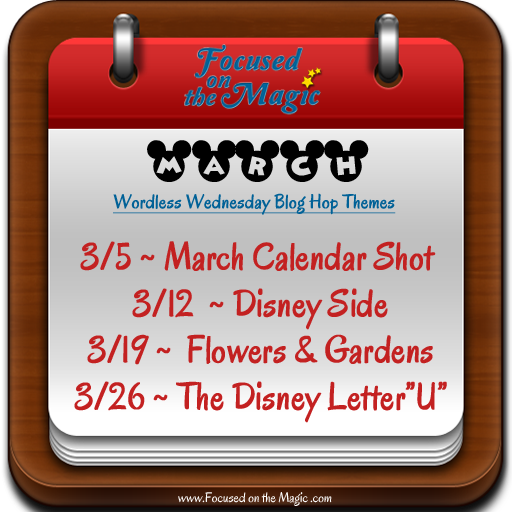 Disney Wordless Wednesday: The Letter "U" | Focused on the Magic : Disney Wordless Wednesday: The Letter "U"
Disney Wordless Wednesday: The Letter "U"
Welcome and thanks for stopping by The Disney Wordless Wednesday Blog Hop here at Focused on the Magic.com. Each week we gather with our Disney Blogging friends to link up and share our #DisneySide Wordless Wednesday vacation picture posts. I hope you'll join us by linking up your pictures and blog hopping. You'll see a lot of great vacation photos on the blog hop. 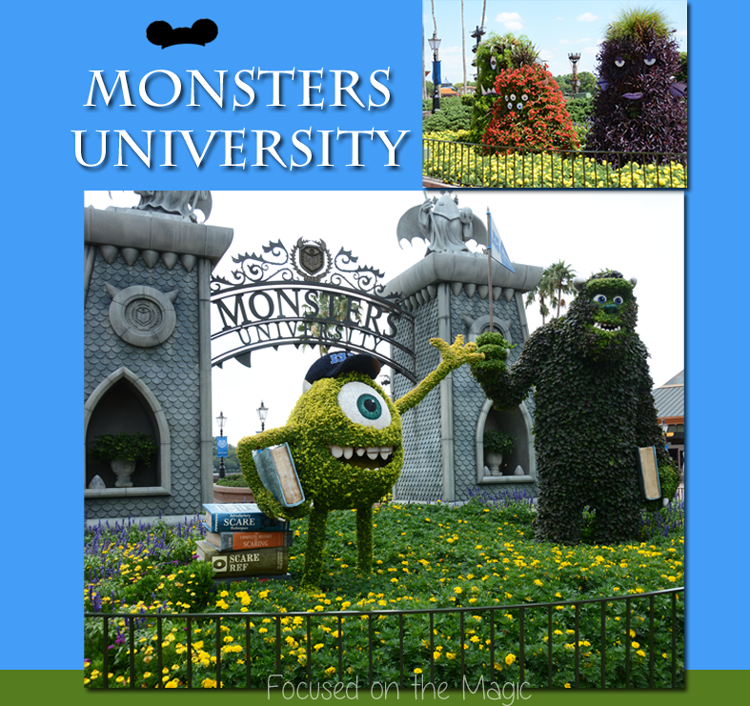 The theme this week is: The Letter "U"
Searching for the right letter "U" pictures I found this great Monsters University topiary display from the 2013 Flower & Garden Festival. What a fun display it was! I am so looking forward to seeing the Flower and Garden Festival this year! 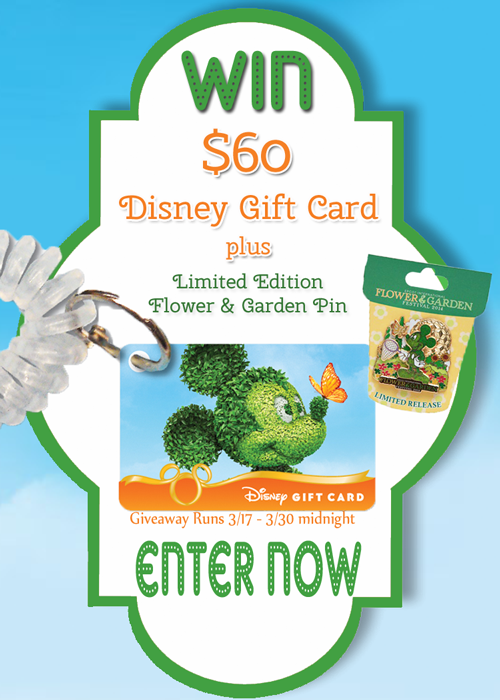 What is your favorite topiary display at Epcot's Flower and Garden Festival?